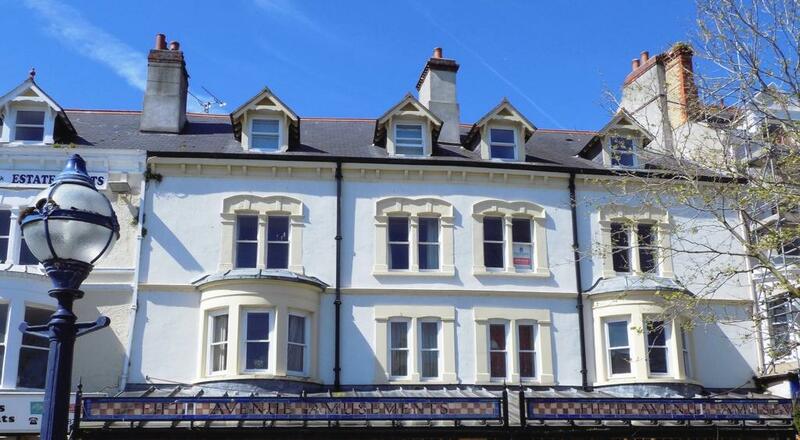 With wonderful views overlooking North Western Gardens, nu:move present to the sales market, this second floor 1 bedroom apartment enjoying a prime position within the heart of the traditional Victorian town of Llandudno. Professionally converted by Mostyn Estates Limited 1991, this self-contained apartments is light and airy and conveniently located close to all the local amenities Llandudno has to offer including the Great Orme, The Victorian Pier, blue flag beaches with promenade, Venue Cymru Theatre, local leisure amenities also offer 18 hole links Golf Course, tennis courts, swimming pool, retail shopping park, bars and restaurants and coffee shops are also plentiful and all within walking distance. Llandudno offers good public transport links via numerous bus services and by train from Llandudno train station. Good access routes are available via the A55 expressway and A470 which provides easy access to Chester, Liverpool and beyond via the motorway network. This apartment is a real must see and the accommodation briefly comprises: Hall, inner Hallway, Lounge/Dining room, Kitchen/Breakfast Room, Double Bedroom, three-piece Bathroom with over bath shower. Security intercom, Economy 7 heating, partial double glazing.